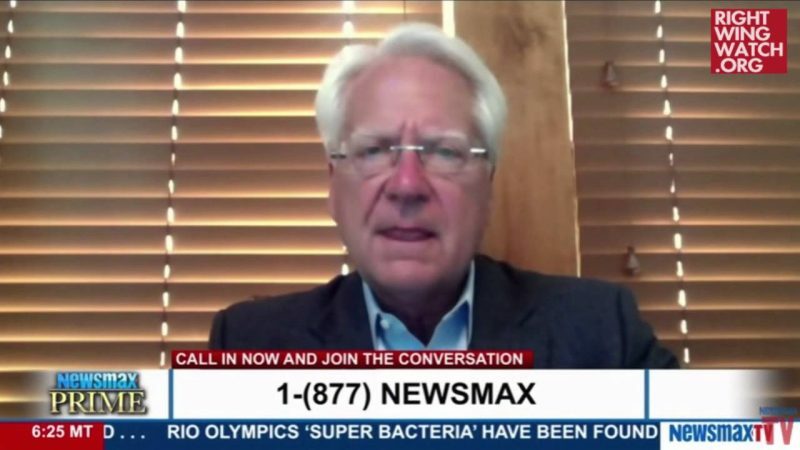 After spending years calling for a coup to overthrow President Obama, even going so far as to urge military leaders to oust Obama from office and organizing a pro-coup rally in front of the White House, Larry Klayman is now accusing Obama and Hillary Clinton of attempting to orchestrate a coup against President-elect Donald Trump. 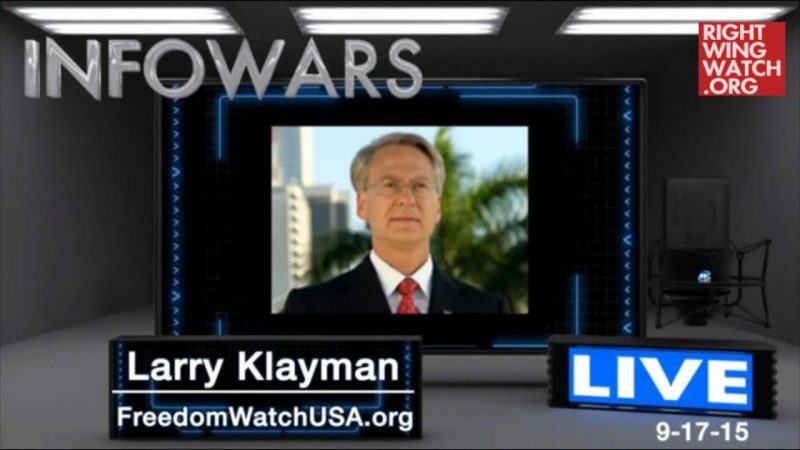 Klayman also declared the Fort Lauderdale shooting to be a terrorist attack, a claim not corroborated by law enforcement, blaming it on “the dishonest and incompetent” Obama administration. 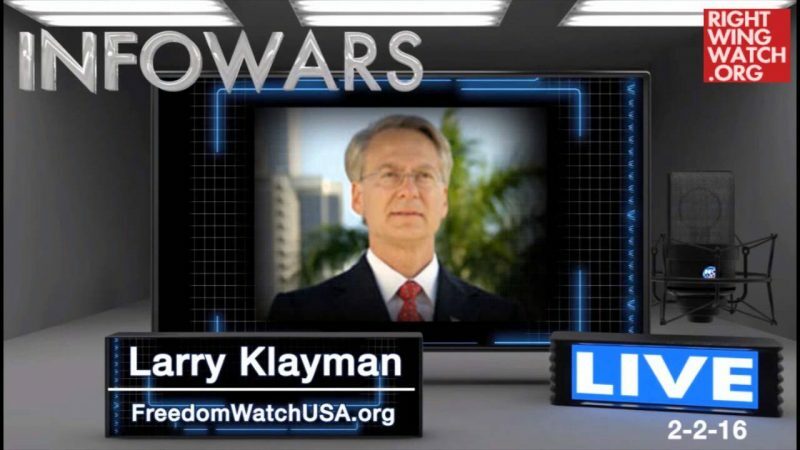 The nation has again just witnessed a deadly likely terrorist attack, this time at Fort Lauderdale International Airport, again under the dishonest and incompetent watch of Obama’s intelligence agencies. The chiefs of these intelligence agencies, spending more time attempting to delegitimize the Trump presidency, have again failed in their mission to protect the nation – ironically, as also occurred in nearby Hollywood, Florida, in the days leading up to September 11, where the terrorists had conspired to take down the World Trade Center Towers. 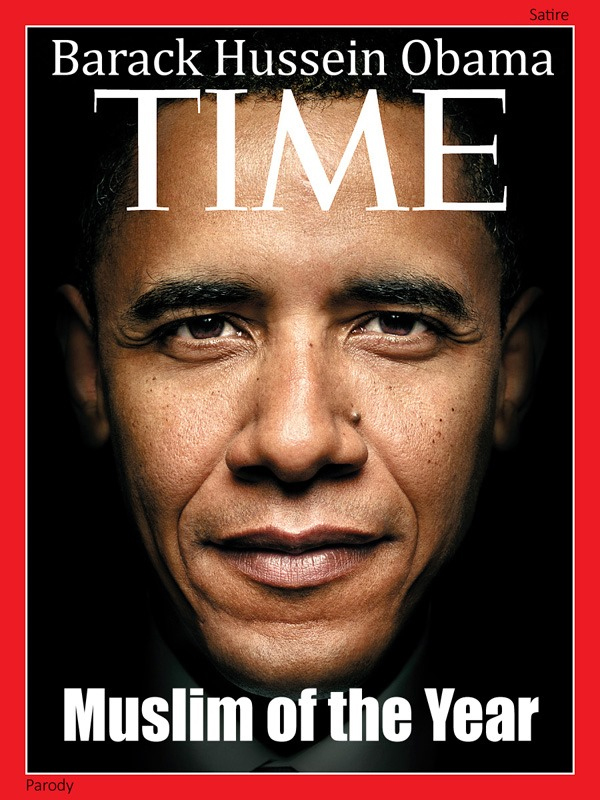 To this end, after Donald Trump is sworn in, Obama and his hateful and racist wife, Michelle, plan to stay in Washington, D.C., to lead the campaign, along with Bill and Hillary Clinton and their band of criminals, to destroy the Trump presidency. Occupying what is virtually a palace not far from the home of the Wicked Witch – so much for Obama being the man of the people who lives and understands the plight of blacks and Latinos, for example – the Muslim King will hypocritically live in luxury like the white upper class “1 percenters” he and his wife despise, as they both work their continuing destructive evil against the nation. In sum, the leftist forces of evil are amassing to destroy our last chance to “Make America Great Again” and restore the vision of our Founding Fathers. 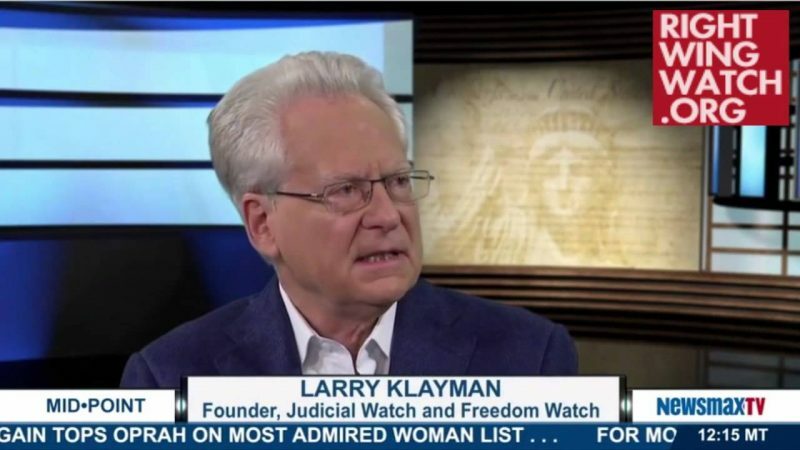 Freedom Watch and you must not let this happen on our “watch.” To this end, we must quickly mobilize and unite to eradicate these evil forces of the left, using all legal means at our disposal.